Happy Friday! 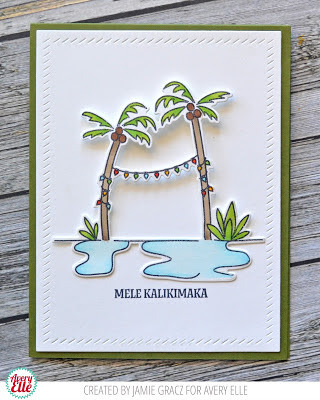 I am popping in quickly to share with you a quick card and video that I created using our New Flamingo Bells Stamp & Die Set. I hope that you enjoy it! This is such a fun and fresh card !